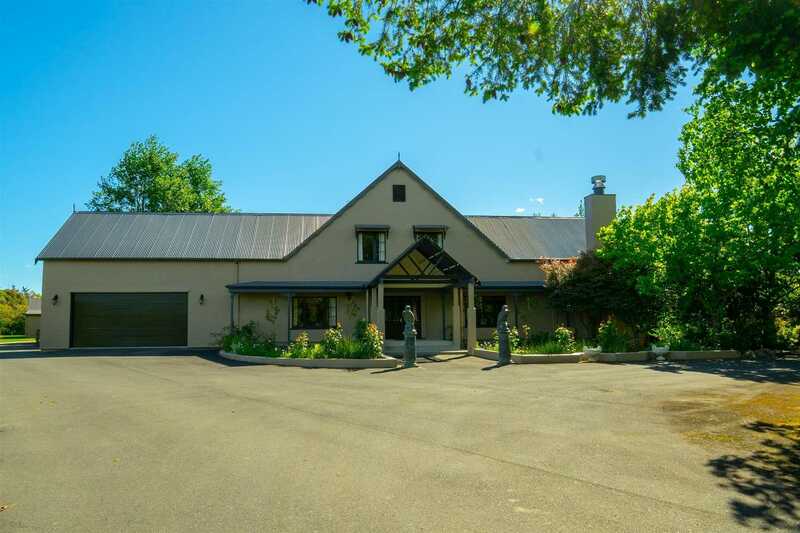 Set down a driveway back from the road with peace and privacy sits this beautiful 460m² home sited on 4 hectares (10 acres) of flat easy land. Entry into this outstanding home is through double doors which gives an immediate inviting country feel leading into the open plan living area. The modern kitchen is nothing less than you would expect offering all the conveniences & Mod cons, with plenty of space for family and friends. Entertaining is a breeze, with a formal lounge and dining room for those dinner parties or why not just have friends over for a causal get together on the magic private outdoor area complete with open Fire and Pizza Oven, perfect for enjoying these long summer evenings. Also, downstairs there is a double garage with internal access, a separate laundry, another open living area. Upstairs features 4 double bedrooms each with built in wardrobes. The oversized master bedroom has an ensuite along with its own sitting area away from the rest of the house. There is a separate theatre room with projector and a Bose sound system which is connected throughout the house including the outdoor area. Whilst the Manicured grounds with luscious lawns, mature trees & established gardens are what you would expect in a park, the balance of the land being 7.3 Acres approx. of productive land is currently leased to a local farmer, but what you choose to do with it, be it horses, stock or make the most of the generous water right for Horticulture or Viticulture potential? Water comes from their own well and is more than enough to service this property. 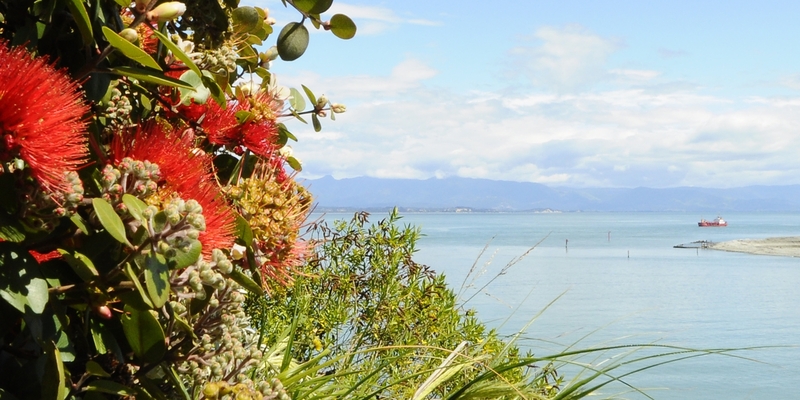 The last tick is location, being Just a few minutes' walk to central Brightwater shops, café, Primary School and other amenities and a short drive to Richmond or Nelson. A true lifestyle property with town conveniences. RV $1,640,000. https://youtu.be/2IV1H5JUtks - To watch this property video copy and paste to Google. Chattels remaining: Blinds, Fixed floor coverings, Light fittings, Stove, Curtains, Dishdraws x4, Bose Sound System with Remotes, Auto Garage Door Remotes x2, Cabinets x2, Rangehood, Heatpump x3, Wired Alarm System, Bathroom Heater, Lounge Suite and Coffee Table in Upstairs Theatre, Beer Fridge in Theatre, Bose Projector Screen, Spa Pool, Gas Pizza Oven, Gas BBQ, Gas Bottles (rented), Washing Machine and Dryer in studio carport, Concrete Plaster Furniture, Irrigation System.